Home>Music> Birdman Says Lil Wayne's "Tha Carter V" Could've Been "A Little Better"
Birdman and Juvenile are fresh off of the release of their joint album, Just Another Gangsta. As the two continue their press run, they recently sat down with Ebro on his Beats1 show to discuss the project, but Birdman also gave a deeper insight to the future of Cash Money as it relates to the careers of Lil Wayne and Drake. Wayne finally got off Cash Money and released his long-awaited Tha Carter V album last year which many assumed would cause a rift between Weezy and Baby. However, that's not the case. Ebro made sure to ask Birdman about his relationship with Wayne but not before getting Baby to reveal his real thoughts on Tha Carter V.
"I'm a Wayne fan, anyway, bruh. So, to me, it's Wayne, bruh," he said. "Like he said, it's music that he been had. So, I'm not objective to that but, I think it could've been better, you know, if he had put newer songs. Because, you know, the man got billions of songs." While Birdman doesn't have any insight into the next Weezy album, he said that he'd still give Wayne his support. Birdman continued to explain his relationship with Drake. 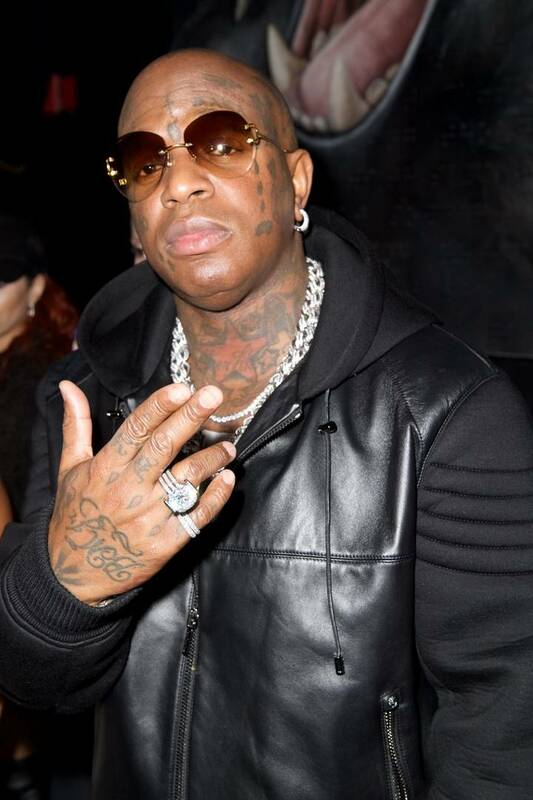 MUSIC Birdman Says Lil Wayne's "Tha Carter V" Could've Been "A Little Better"